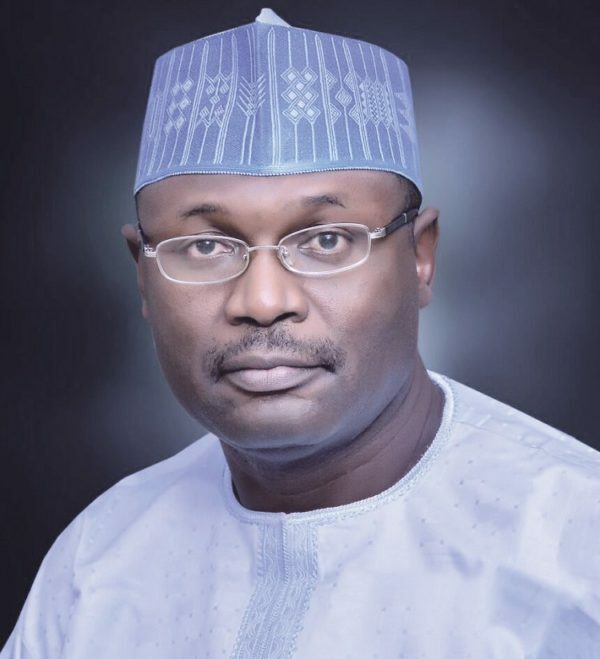 Ahead of the 2019 elections, the Independent National Electoral Commission (INEC) has published the list of all the candidates running on February 16. The February 16 elections will have the presidential, senatorial and house of representatives candidates on the ballot.To ensure that the voting populace are familiar with the people vying to represent them, INEC has shared a list of all the candidates. You can check the list on the INEC website. The Independent National Electoral Commission (INEC) on Thursday released its provincial list of candidates for presidential and national assembly elections.